Nearly 50 percent of Kansans do not know about the associations between oral health and chronic diseases such as heart disease and diabetes. Oral health literacy is defined as the degree to which individuals have the capacity to obtain, process, and understand basic oral health information and services needed to make appropriate health decisions and act on them. Kansans need to know the importance of oral health to their overall health and be aware of how to prevent oral disease and access treatment when needed. In 2008, the Docking Institute of Public Affairs at Fort Hays State University conducted a survey about Oral Health Awareness, Attitudes and Behaviors Among Kansans. This goal addresses the need to increase awareness and understanding, particularly for populations at high risk, and also to ensure effective oral health education in our schools. Kansas has a targeted, measurable oral health information campaign designed to reach populations at high risk for oral disease. a. Determine the most effective messages and methods of reaching high-risk groups. b. Establish alliances with state agencies and other organizations to implement coordinated, consistent oral health messages. 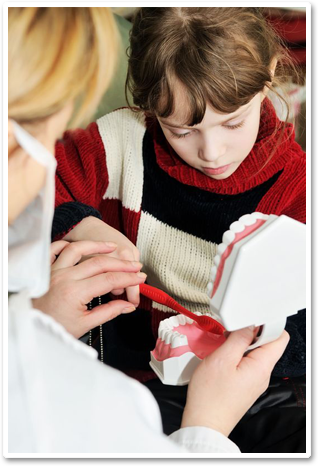 c. Develop an evaluation plan to determine the effectiveness of oral health education. a. 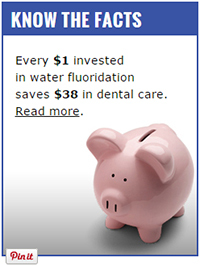 Develop and implement a funding plan for oral health information campaign. b. Identify and engage key partners. a. 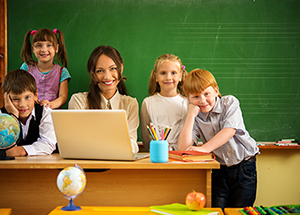 Evaluate existing curriculum models for use in Kansas. b. Engage key education partners in developing an implementation plan. c. Pilot a program in select, diverse schools across the state. d. Identify funding sources to implement the curriculum.